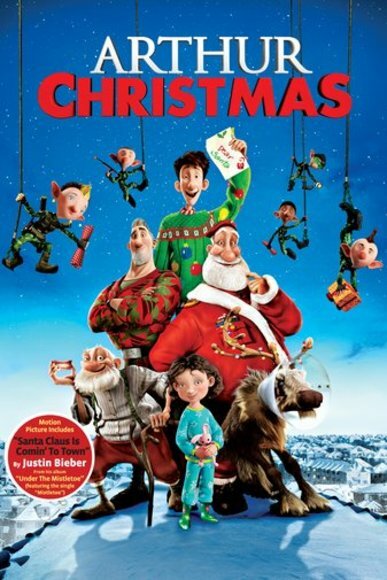 This one might not be considered a Christmas movie. But the movie takes place from Christmas to New Years. The family in it is so funny, as well as all the other supporting cast. My family saw this one when it was in the Theater a couple of years ago. 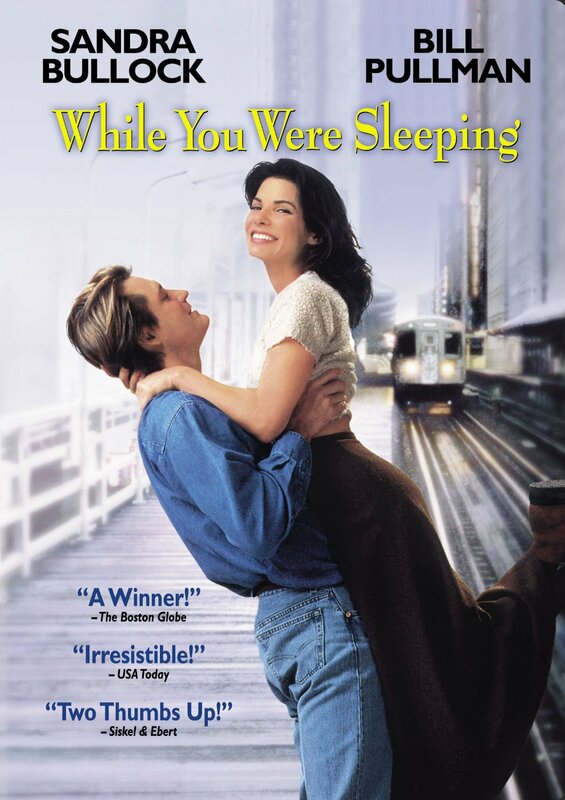 We knew that watching it from year to year we would pick up on more of the one liners, it does not disappoint. This is a great family movie for all ages. I love the detail that goes into the computer animated movies. 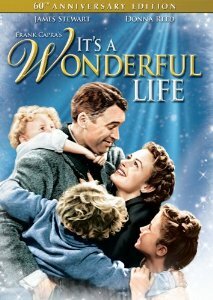 “It’s a Wonderful Life” – a classic…enough said. 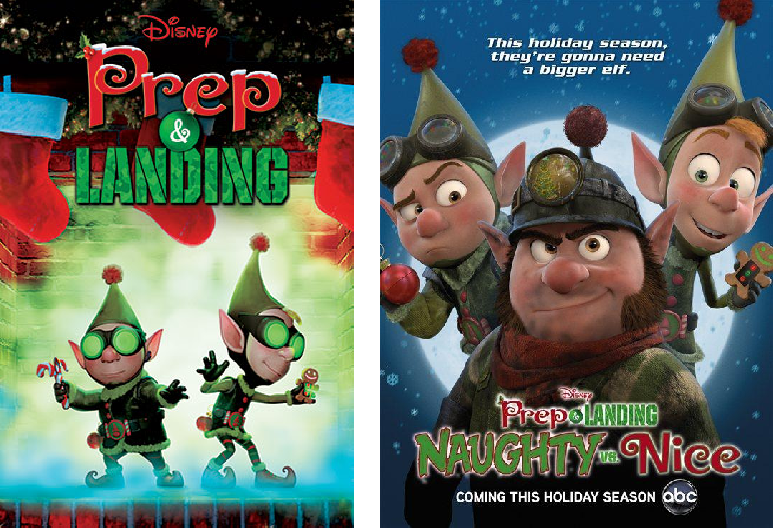 Disney made two TV specials that will air this season again on ABC, you can also buy it on DVD. Even though they are animated, they are well worth sitting down with your kids to watch. I love the clever use of Christmas song titles throughout, I think my twins finally sat down and watched them one year, and even they enjoyed them. 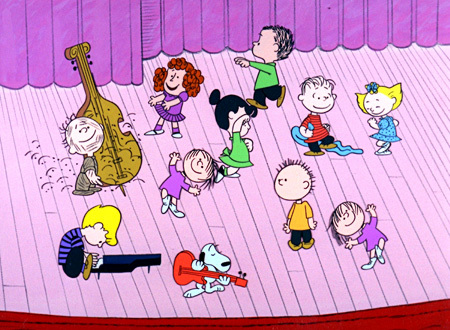 The holiday season can now officially begin because we watched “A Charlie Brown Christmas” last night on TV. It still makes me laugh, just like when I was a kid. LOVE Snoopy!! Thanks for sharing your favorites! I wrote about the 2 versions of Miracle on 34th St., my all-time favorite!